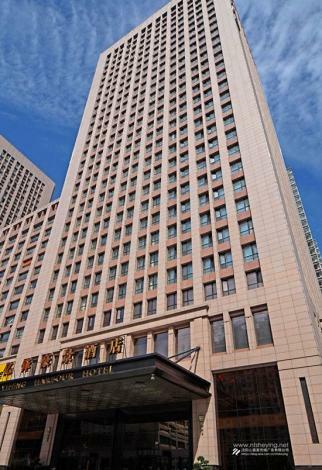 Visitors to Dalian will find that the Yifeng Harbour Hotel is a fantastic accommodation choice. For guests wanting easy access to the Dalian Economic and Technological Development Zone and Free in-room Wi-Fi, this hotel ticks all the boxes. 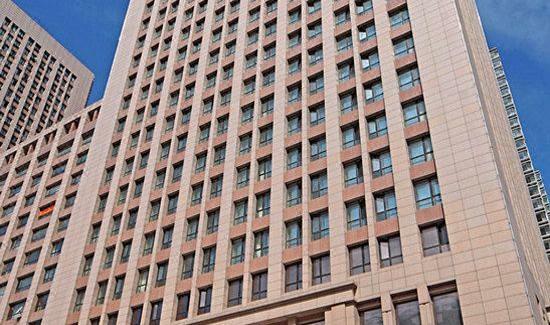 The hotel is located approximately 17km from Dalian North Railway Station and 28km from Zhoushuizi International Airport. Transportation around the city is also convenient, with Kaifaqu Metro Station within walking distance. - 33 km to Xinghai Square.